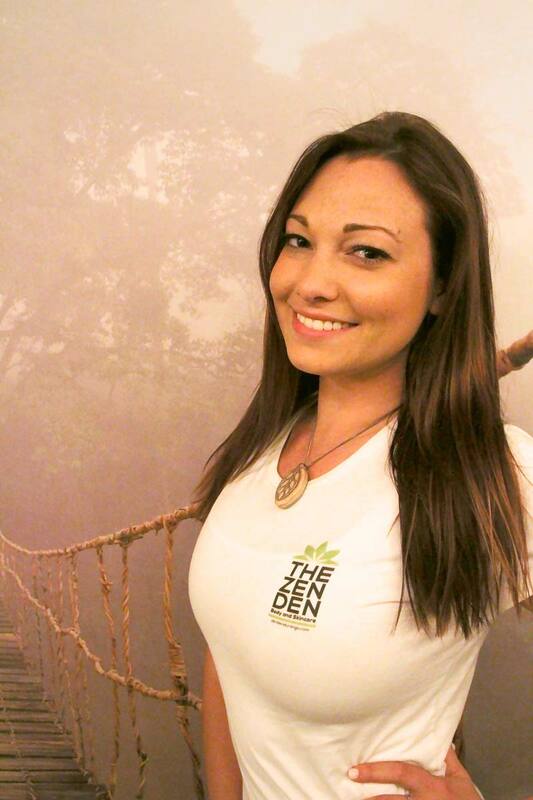 At The Zen Den, we are here to help you on your path to wellness. Our exquisite services are unlike many spas where fluff and pamper are the only ingredients. We have gone far beyond your typical spa to restore, rejuvenate, nourish, hydrate, and refresh your body in a way you have never seen or felt before. Let our friendly and highly trained therapists show you why we are committed to excellence. 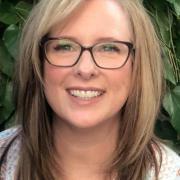 As a practitioner and the owner, Erica is dedicated and committed to her clients' health and well being. Her warm and welcoming nature coupled with her passion for her trade, will make you feel at home and relaxed from the moment you walk through the doors of The Zen Den. Kimberly is a skilled and talented Esthetician and her work shows that! Her lovely personality makes you feel like you've know her forever. After a treatment with Kimberly you'll float out of the room, with waxing to eyelash extensions. With 8 years as an Esthetician, Paula has built and refined her craft as a skin care practitioner and educator. 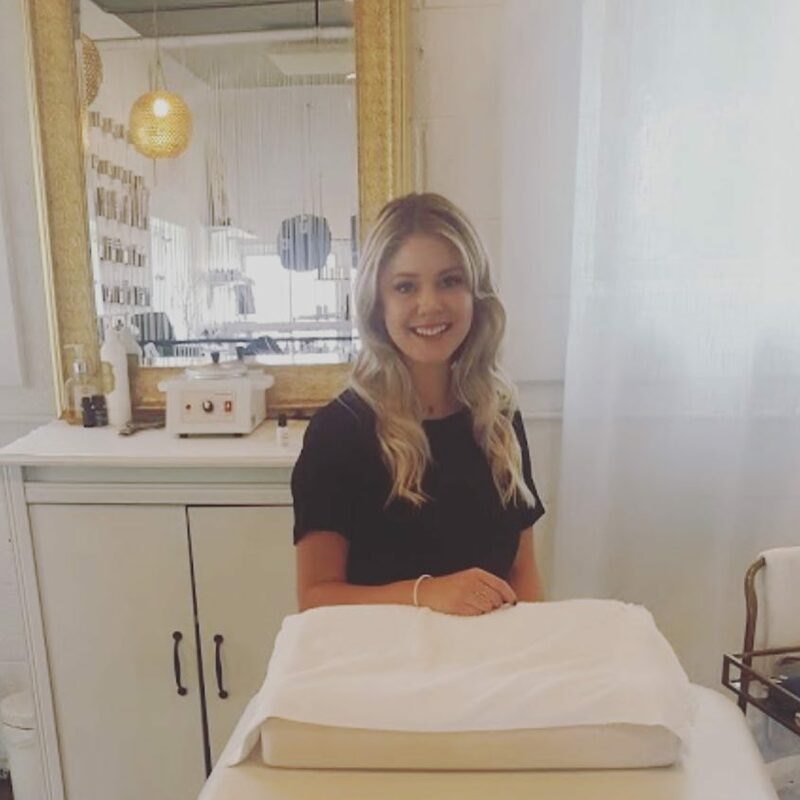 She has a down to earth personality and a dedicated passion for skin care that she loves to share with each and every client. Please give a 24 hour notice if you must cancel or reschedule an appointment. We do have a cancellation list, and this allows us to get that time filled for someone waiting for that appointment. If you fail to give a 24 hour notice, you will be charged for 20% of your appointment total.